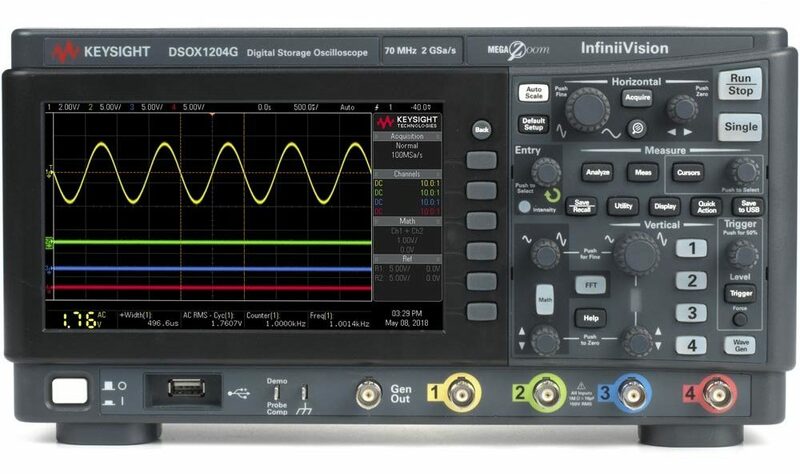 Keysight’s NEW Truevolt Digital Multimeters (DMMs) offer a full range of measurement capabilities and price points with higher levels of accuracy, speed, and resolution. 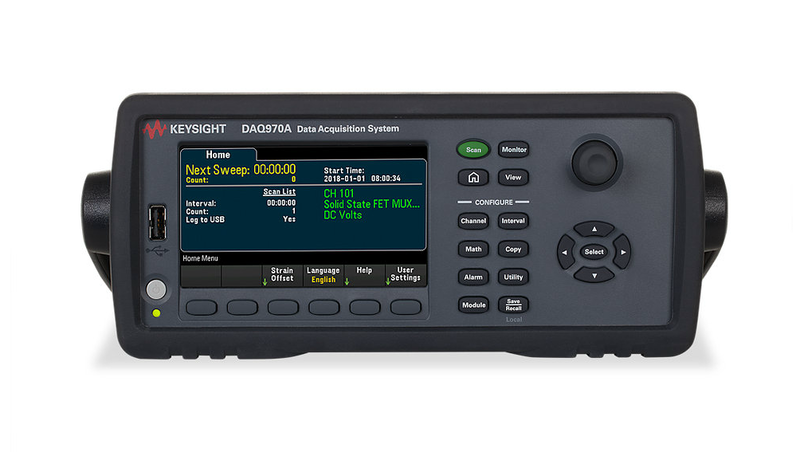 Keysight 34465A & 34470A DMMs offer unprecedented levels of accuracy, speed and resolution. They can measure very low current down to a 1 μA range, enabling their use on very low power devices. The ability to auto-calibrate during the measurement allows the 34465A and 34470A to maintain a calibrated measurement while the instrument may be going through temperature drift/changes. Graphical capabilities, including trend charts and histograms, facilitate greater user insight gained more quickly. Both DMM models provide a data logging mode for easier trend analysis and a digitizing mode for capturing transients. Instrument upgrade options (available separately) include: 3446DIGU which enables high-speed digitizing and advanced triggering; 3446MEMU which extends memory to 2 million readings. Buyers of upgrades receive an entitlement certificate, register via Keysight website and obtain a software keycode to enable the upgrade. The Keysight 34465A Digital Multimeter cost ~$1,454 and is available from various distributors online.